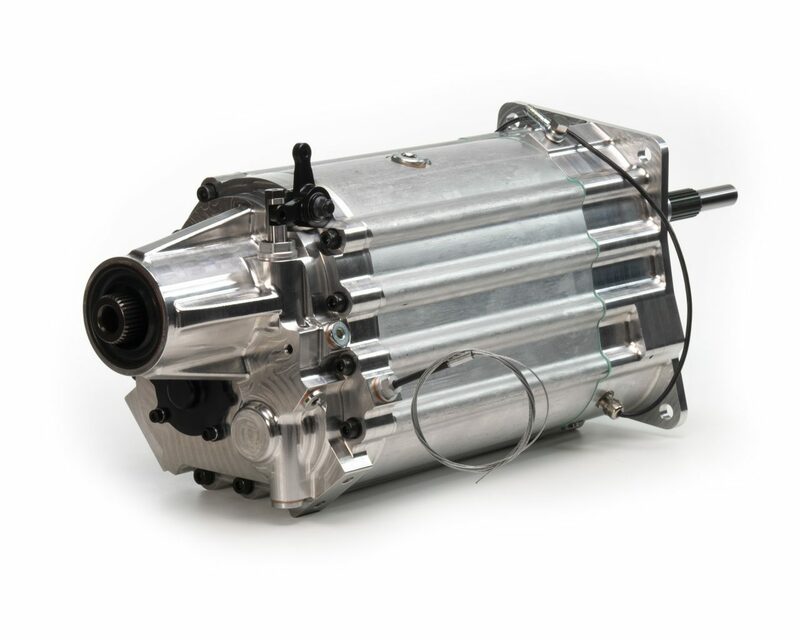 The MPG is a high performance top of the range inline gearbox which can be used in front engine, rear wheel drive cars. 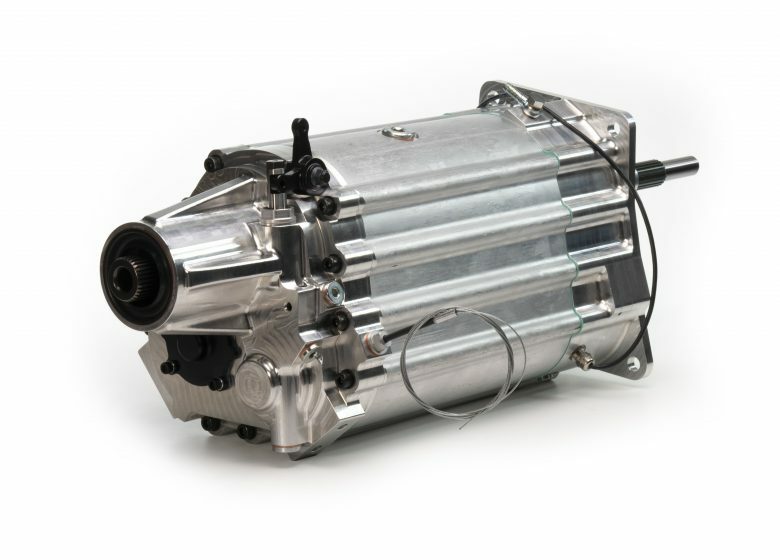 This gearbox, which is distinctive in its class by using a forced aluminium gearbox housing, can handle up to 950 Nm of torque. The high torque capacity in combination with the use of drop gears makes the gearbox extremely popular for use in muscle cars such as the Ford Mustang.